The next deadline for submitting your tax return falls on 31 January and this is for online submissions. Don’t forget about this deadline. If you have any queries regarding your tax affairs please contact us. 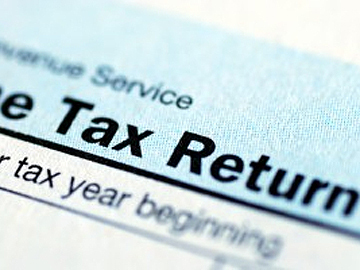 We can help with personal and business tax returns and ensure that your financial records and books are up to date. Don’t fool yourself into thinking the deadline is open to negotiation. HM Revenue and Customs reveal here the top 10 worst excuses for missing the deadline. If you are planning to make 2017 the year you take the plunge into self-employment, speak to us. We specialise in assisting start-up businesses with advice and assistance in all matters relating to tax, inland revenue, bookkeeping, accountancy and filing your returns.